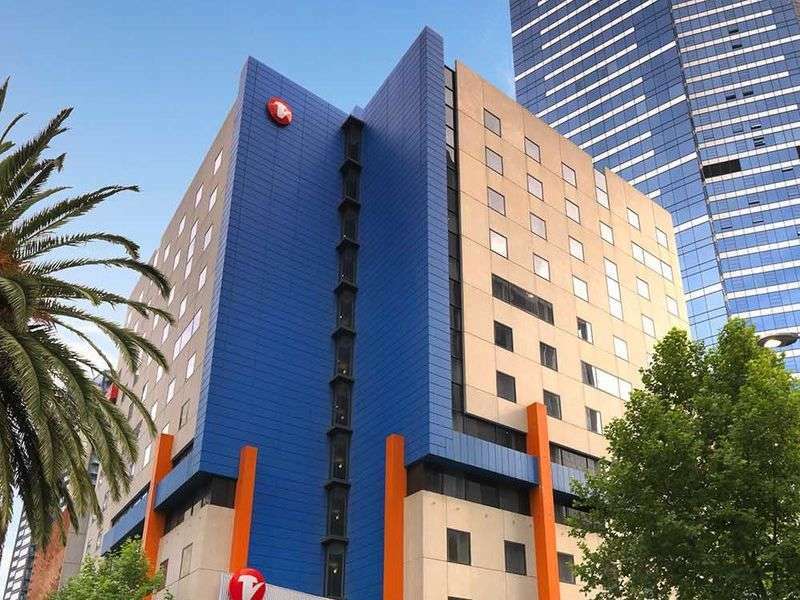 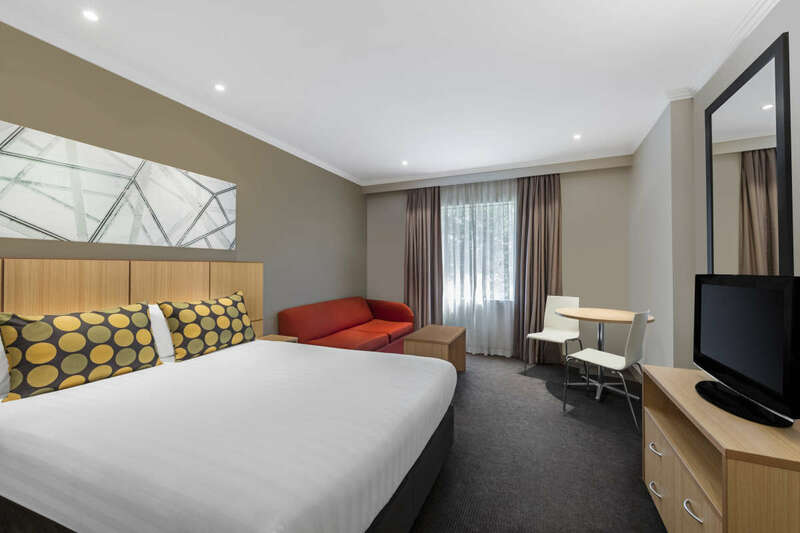 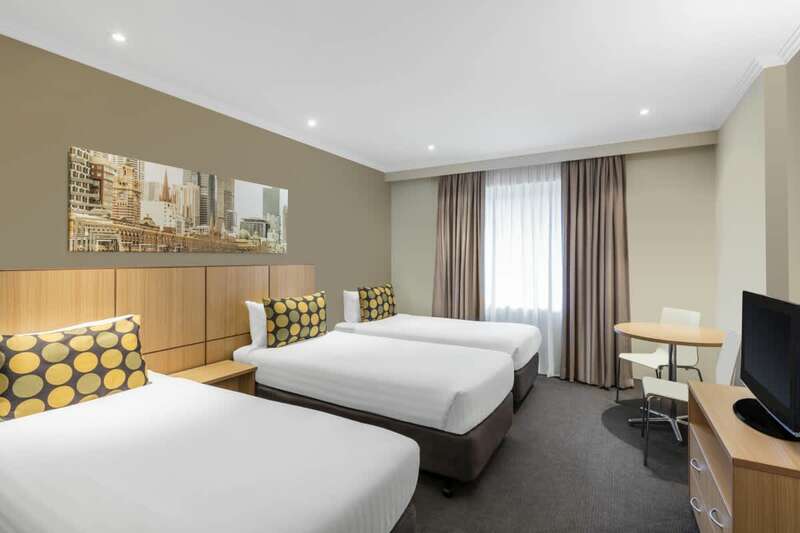 Travelodge Hotel Southbank is ideally located right by the Melbourne Yarra River, close to the CBD, major transport, and within easy walking distance to the Melbourne Exhibition and Convention Centre. 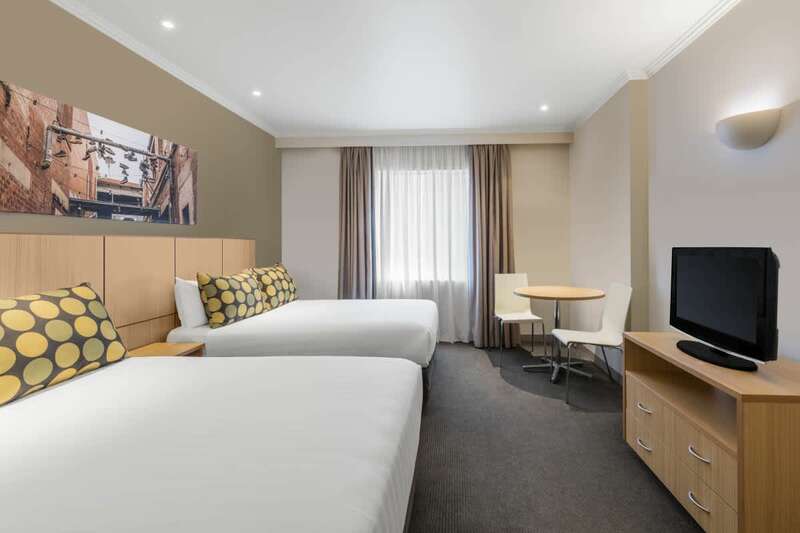 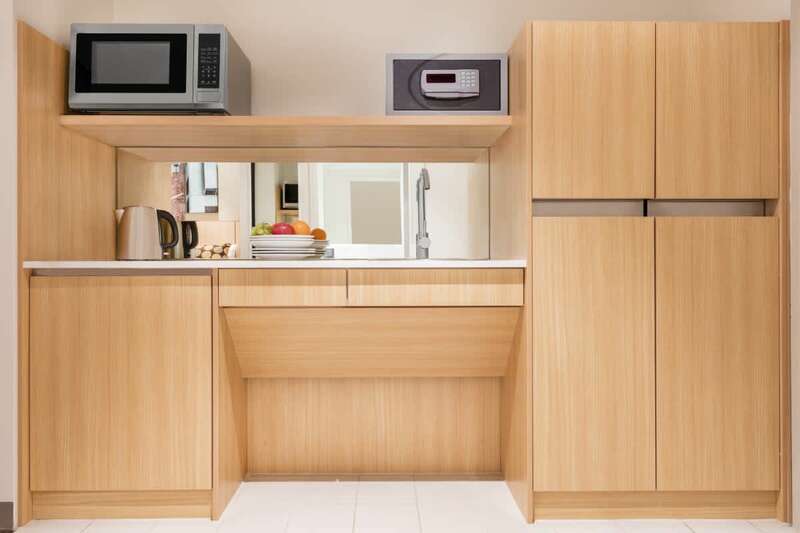 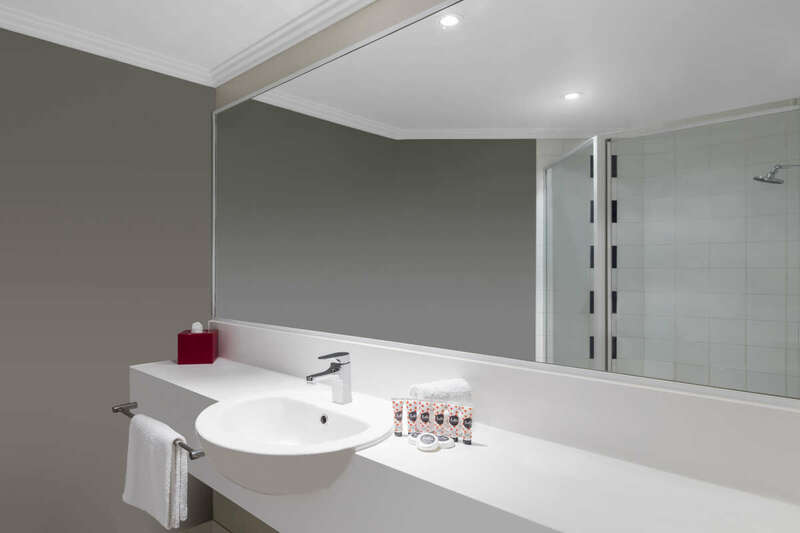 Stay in one of 275 hotel rooms, thoughtfully equipped with everything you need to feel comfortable and connected, including kitchenettes, Foxtel and complimentary WiFi. 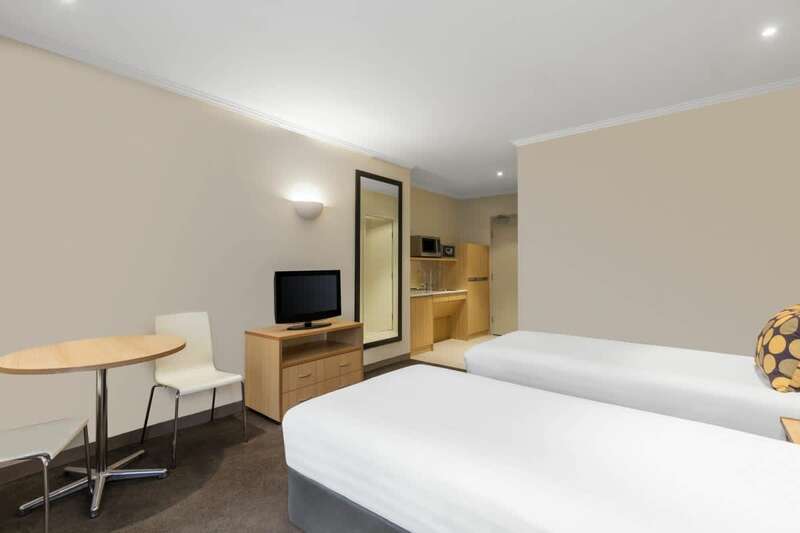 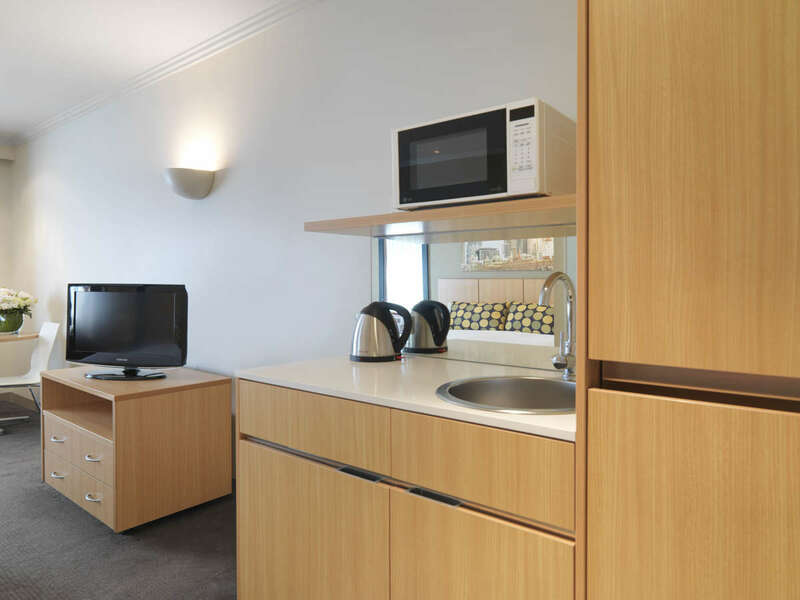 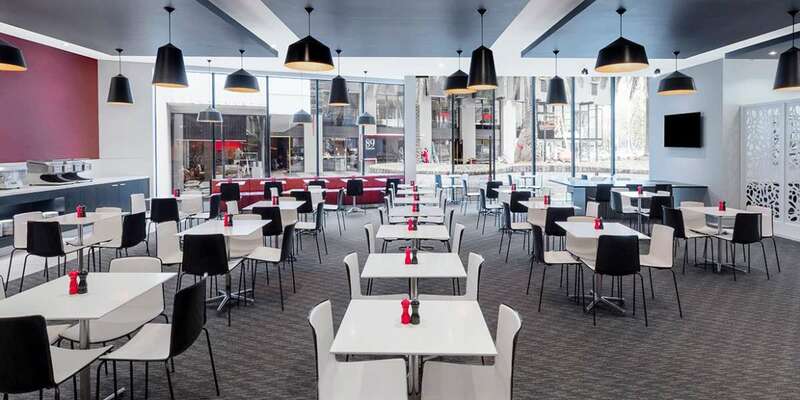 Travelodge Hotel Melbourne Southbank offers 24-hour reception assistance and friendly advice about the local area to help you make the most of your stay. 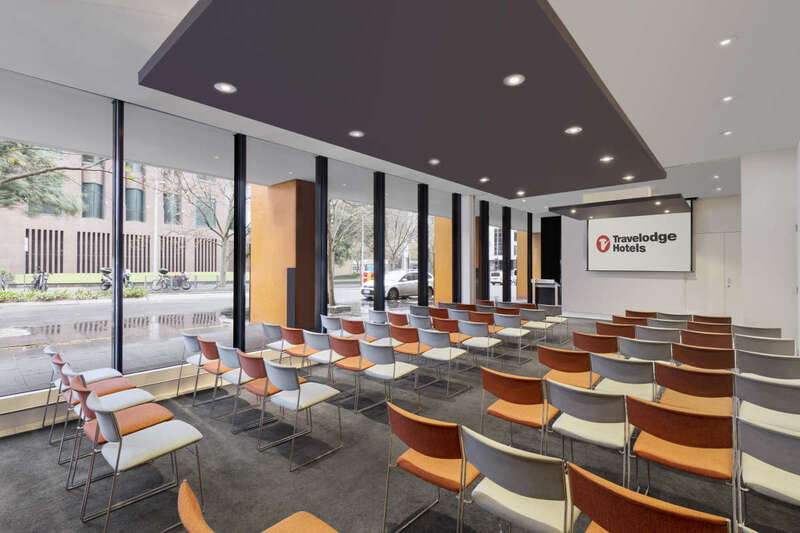 The hotel features two meeting rooms with natural light and theatre style capacity for up to 70 delegates. 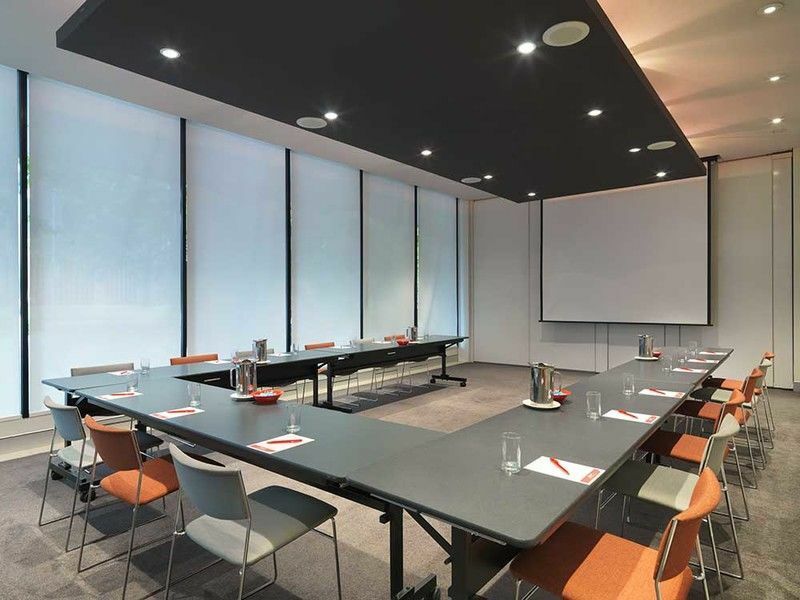 In addition the hotel is equipped with a purpose built open boardroom space with built-in AV and TV display.